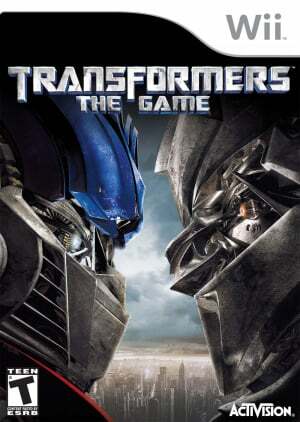 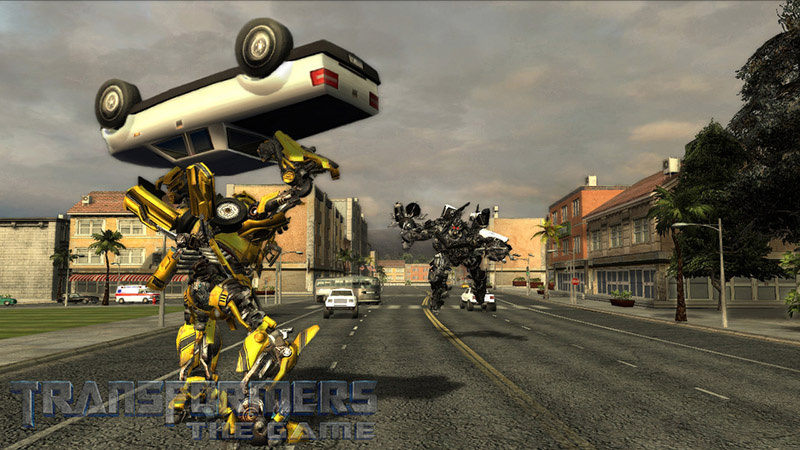 Protect Or Destroy The Earth – As the TRANSFORMERS robot’s war comes to Earth, gamers make the choice to join the AUTOBOTS in protecting our planet or to join the DECEPTICONS in destroying it. 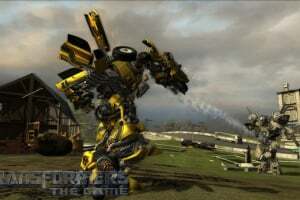 With dual campaigns, the fate of the world is in players’ hands. 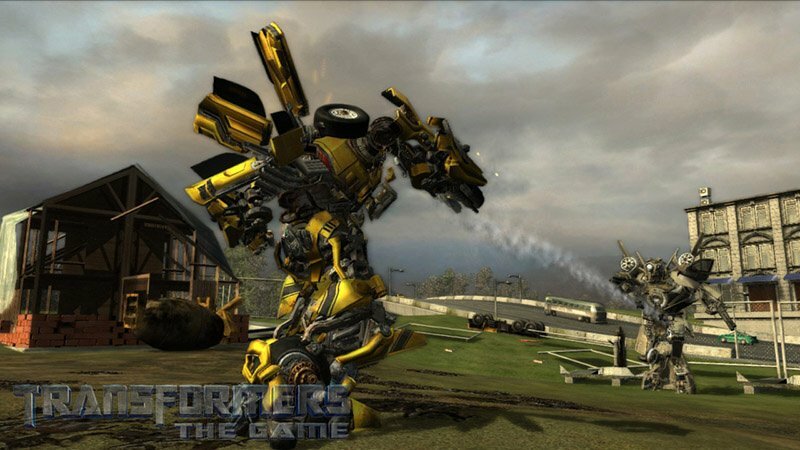 MORE THAN MEETS THE EYE – Instantly change from a larger than life robot to a high-powered vehicle such as a sports car, fighter jet or helicopter. 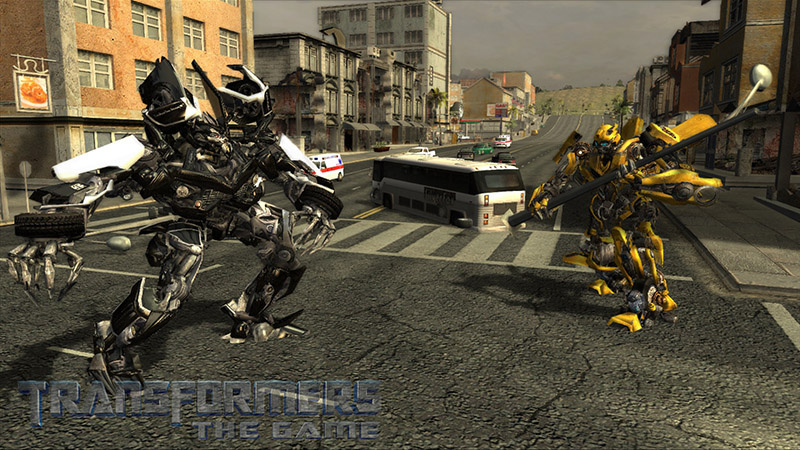 Seamless transformations leave enemies in the dust or enhance players’ combat strategy with a range of options in both vehicle and robot modes that take full advantage of the characters’ dual forms. 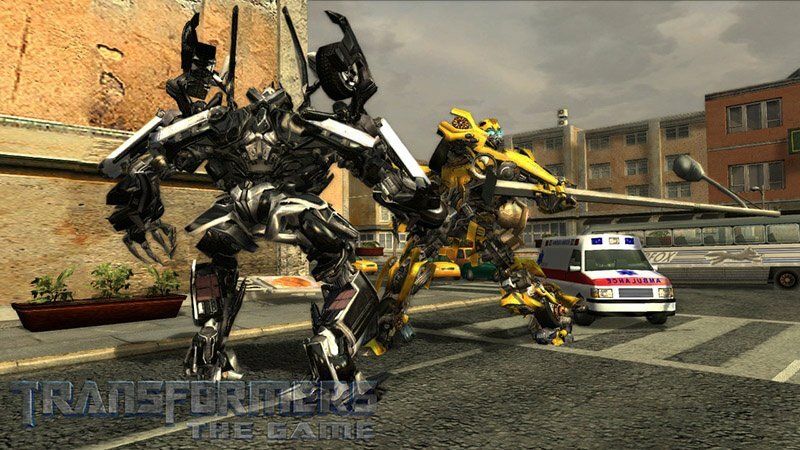 Freedom of Choice – An unprecedented line-up lets gamers experience the massive scale, unique abilities and sheer strength of an army of characters from the TRANSFORMERS universe when they choose to play as OPTIMUS PRIME, MEGATRON, IRONHIDE, STARSCREAM, BUMBLEBEE and more. 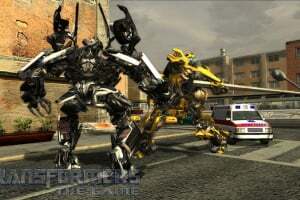 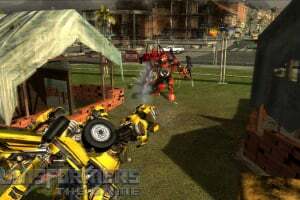 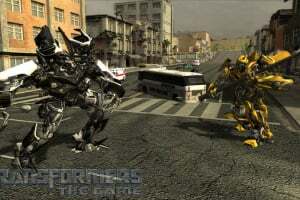 Variety of Combat – For head-to-head battles, fans engage in melee combat that reflects each TRANSFORMERS robot’s character, scale, weight and power along with melee weapons and special moves unique to each character. 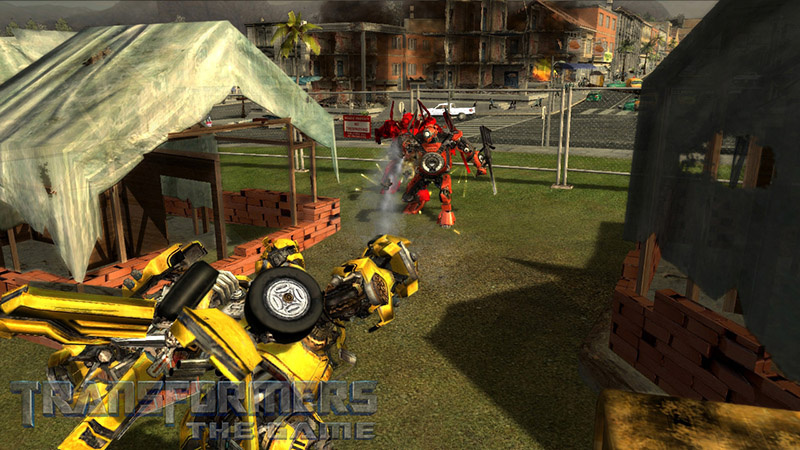 The game’s ranged combat offers a wide array of projective weapons designed to take out enemies from afar. 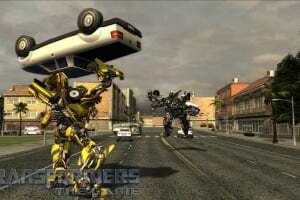 I have a love/hate relationship with this game. The not-so-impossible levels are super fun and use the controls really, really well. 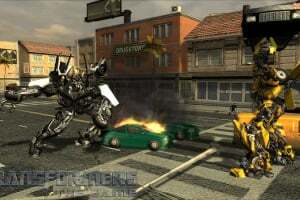 But then you get to that one boss or that one mission that just takes all day to beat and you're like... didn't they have quality control testers? 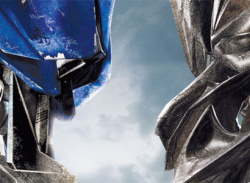 This is f'n ridiculous. 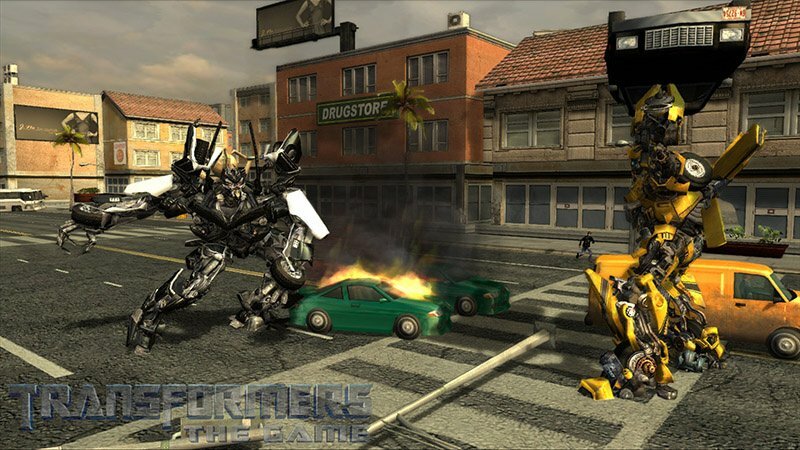 Otherwise, it's a fun game.